Ammonium Hydroxide Solution is also called the Ammonia Water/ammonia solutions, the main ingredient of NH4OH, the aqueous solution of ammonia, colorless, transparent and irritating smell. 36 ℃ ammonia - 77 ℃, melting point, boiling point, the density of 0.91 g/cm after. Ammonia is soluble in water and ethanol. Volatile, partly alkaline, ammonia water is made from ammonia to water. Ammonia gas is poisonous, the eye, nose, the skin is irritating and corrosive, can make a person suffocate, the highest allowable concentration in the air is 30mg/m cubed. In agricultural, it can be used for fertilizers. 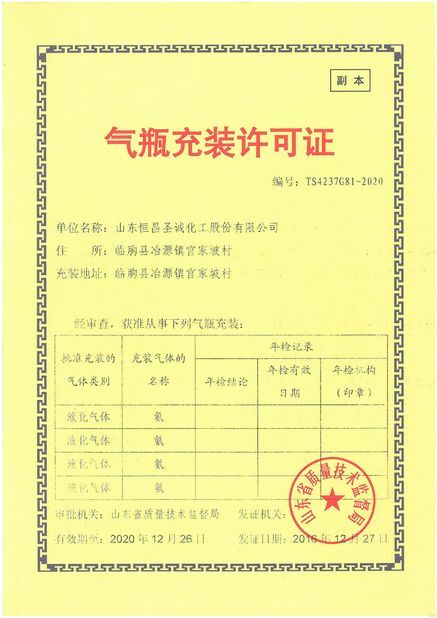 Analytical reagent, neutralizer, alkaloid leaching agent. Used for detection and determination of certain elements such as copper and nickel. To precipitate various elements of the hydroxide, prepare ammonium compounds, detergents. 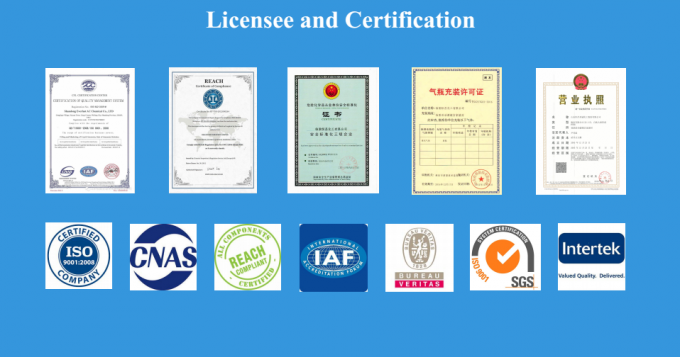 The inorganic industry is used to make all kinds of iron salts. Wool spinning, silk, printing, and dyeing industries are used in washing wool, nylon, grey cloth, solution and adjustment of acid-alkalinity and used as fuel for combustion. The organic industry is used as a catalyst for the production of thermosetting phenolic resin. In medicine, diluted ammonia is used to stimulate the respiration and circulation, cure fainting and fainting, and make skin stimulation and anti-poison. Also used in detergents, neutralizing agents, alkaloid leaching agents, etc. 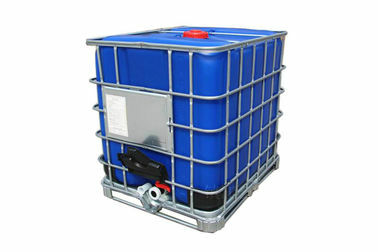 The requirement of ammonia for raw materials is very high in the manufacturing process of Ammonium Hydroxide Solution.Our factory produces high purity ammonia water using reverse osmosis + ion exchange of pure water, ammonia gas is processed by EDTA solution and oil absorbents, and then into the Ammonia Water Solution system. 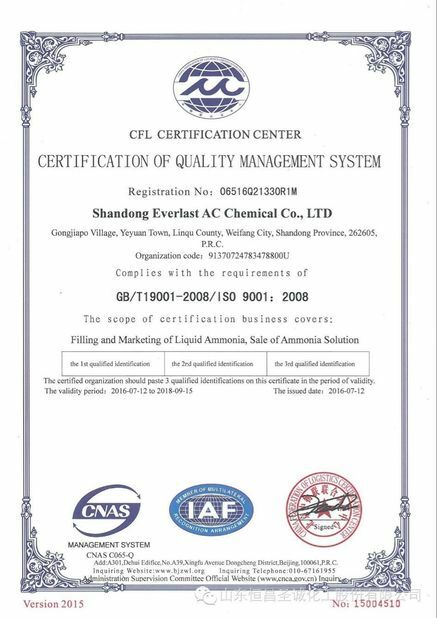 Yes, We have engaged in liquid ammonia and Ammonium Hydroxide Solution for 20 years and we can accept OEM. 2. Why you choose our IBC Drum ​Food Grade​ Ammonium Hydroxide Solution? 3. 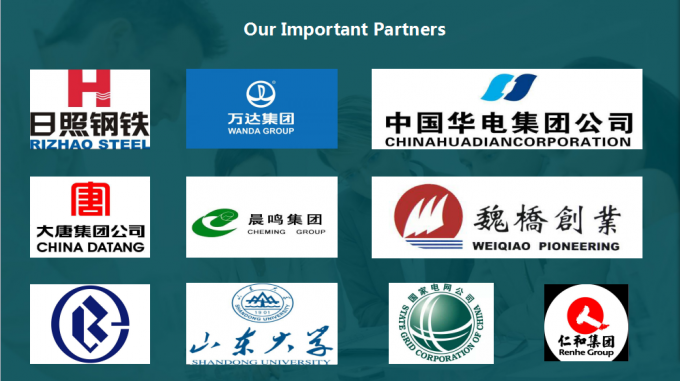 What is the usage of IBC Drum Food Grade​ Ammonium Hydroxide Solution?